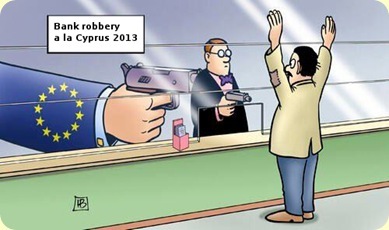 Grand theft Cyprus 2: Take the money and (bank) run! Cypriots are clearly not trusting the banks right now. Many banks are having special bank holidays. 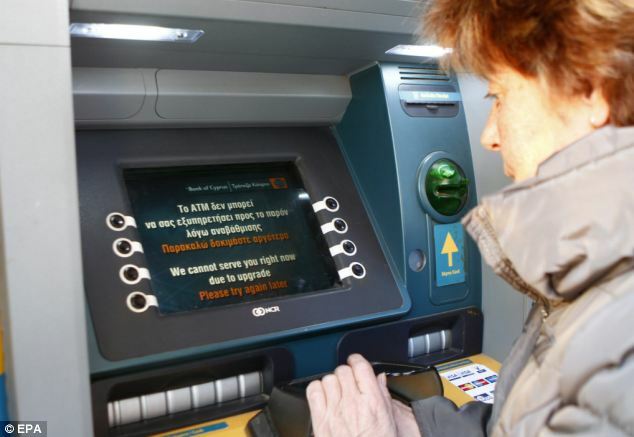 ATM bank runs have occurred. A rather coincidental ‘out of order’ message. 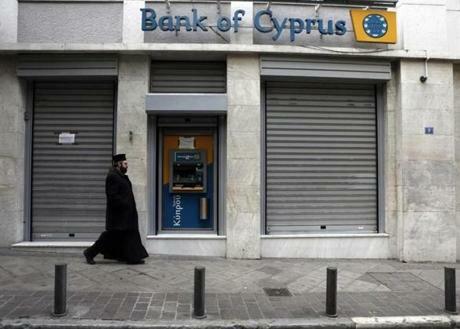 Posted on March 21, 2013, in Bailouts & Banks, Economics & Finance, Europe & EU, Meme, Monetary system, Photo and tagged Bailout, Bank run, Cyprus. Bookmark the permalink. Leave a comment.